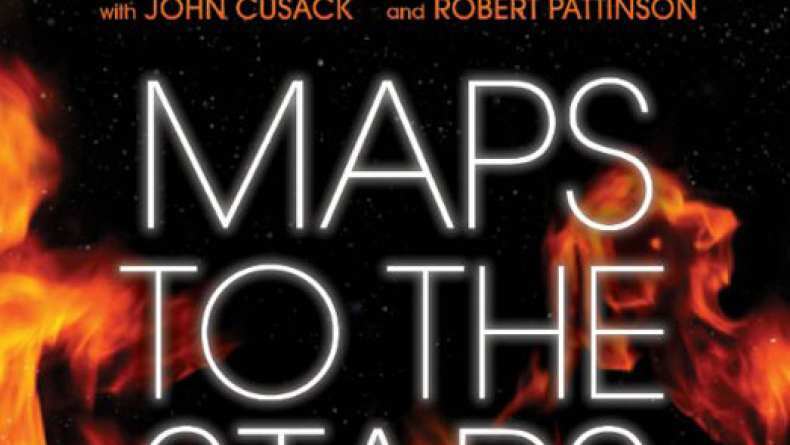 Maps to the Stars (2014) - What Happened to You? Maps to the Stars (2014) What Happened to You? Havana (Julianne Moore) questions Agatha (Mia Wasikowska) about what happened to her yesterday and why she is acting strange.